Posted on March 24, 2018 by Wise Eats. 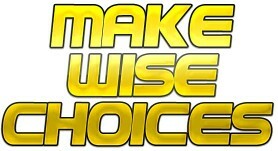 It’s officially time for the World Wide Web to start making Wise Choices! Be sure to check out everything the site has to offer, and definitely submit any comments or suggestions you may have. With your help, Wise Eats can inspire the world! A special thanks to Mike Doering at DoeringDesign.com for doing such a good job putting everything together and coaching me along the way. Couldn’t have started this thing without you! 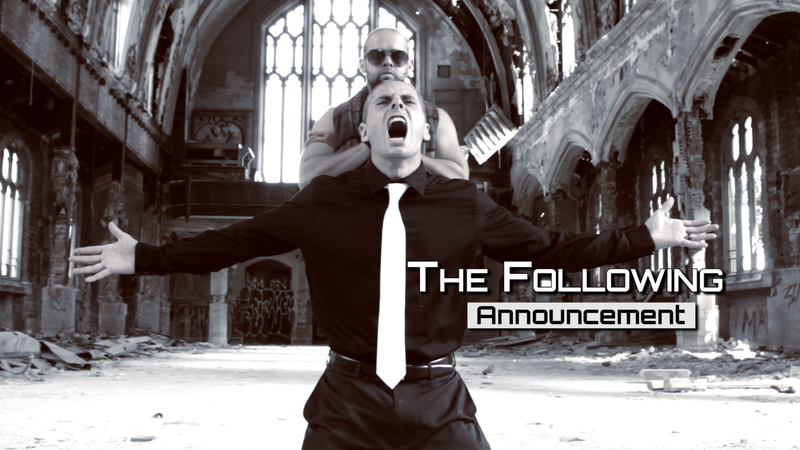 Today also marks the Season 4 premiere of The Following Announcement. The boys are back and trying to get over in hard knock, post-backyard wrestling life. This is just the initial launch and there’s so much more to come! More videos, more recipes, more podcasts, and more wisdom that we’ll be dishing out. Stay tuned!